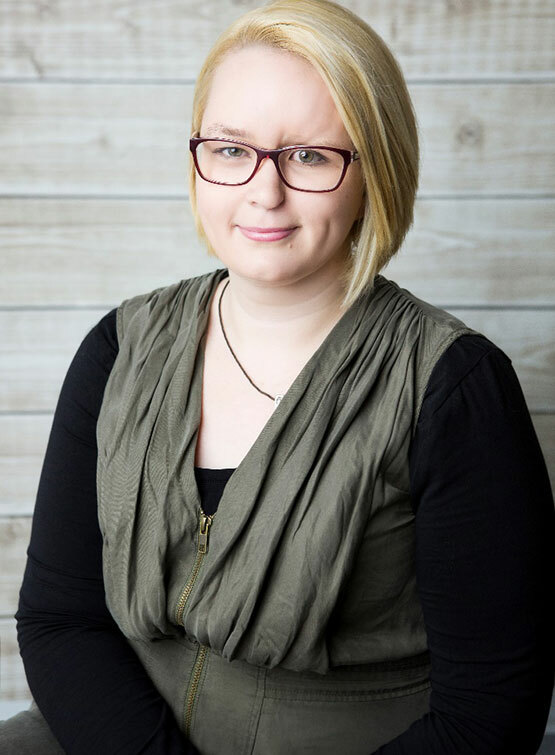 Amy Pollock is provisionally registered psychologist who is completing her final stage of training to become a fully registered at our Mandurah and Bunbury locations. Amy supports her clients and their families by providing a warm, enriching and non-judgemental therapeutic environment which she believes is fundamental to a client’s self-exploration, growth and development during therapy. Amy has an interest in working with children and adolescents, however, she enjoys working with clients from all backgrounds and walks of life. She has developed a program for children suffering from anxiety and anxiety related problems. Her program is called C-Amy and has been designed to assist families who may be experiencing financial constraints. Her consultation hours are set to meet the needs of children and parents so as to cause minimal disruption to school hours. If you would like to speak with Amy about the C-Amy program please call us on 0417 968 569. From 2014 until recently Amy Interned at Project KIDS in Perth. While there she worked with children, families, researchers, teachers and health workers to understand how kids grow and learn, and how brains develop. Specifically, she worked with children and their families with complex medical, neurodevelopmental and social vulnerabilities to administer and interpret psychometric tests and provide child-centred therapeutic support. While completing her Masters in 2015/2016 Amy completed two placements in the Murdoch University Psychology Clinic. Here she was able provide assessment and therapeutic services to children, adolescents, and adult clients. Amy was also able to participate in outreach programs with at risk youth and returned service men and women.